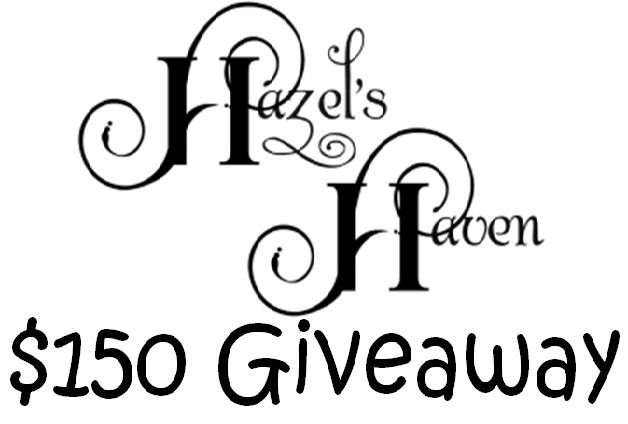 Today I am so excited to introduce an amazing boutique out of Fort Smith, Arkansas known as Hazel's Haven. 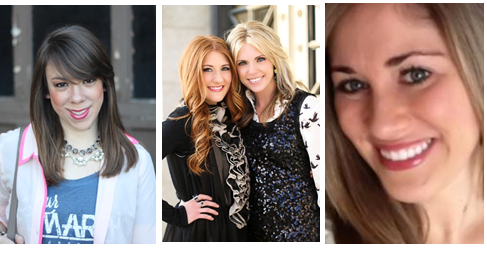 This mother and daughter duo specialize in brands such as French Connection, Mavi, Cult of Individuality denim, Karlie, Sugarlips, Buddylove, Lucy Love, Nick and Mo and so much more! 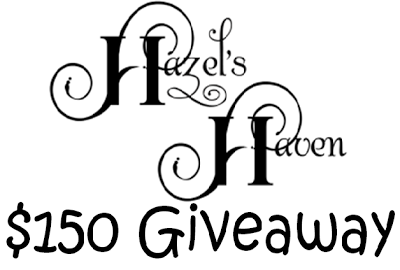 Hazel's Haven carries sizes xs-3x and caters to a variety of price points for all fellow fashion lovers. 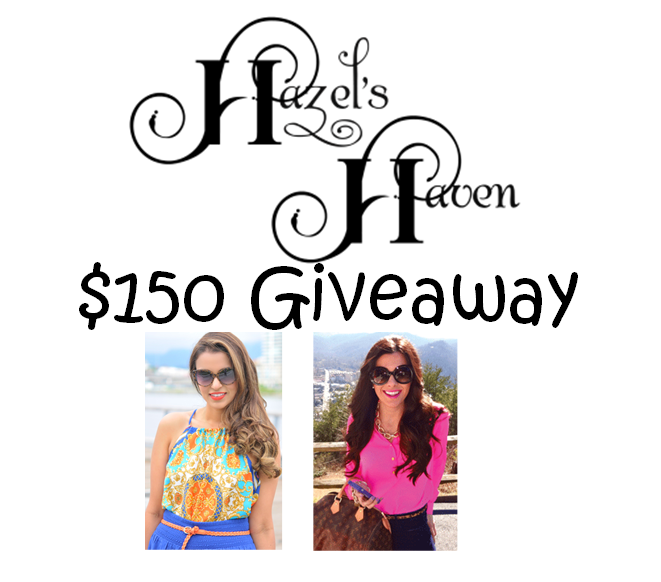 Hazel's Haven is kind enough to bring this fantastic giveaway today to one lucky reader for a $150 credit to use at their boutique in-store or online! 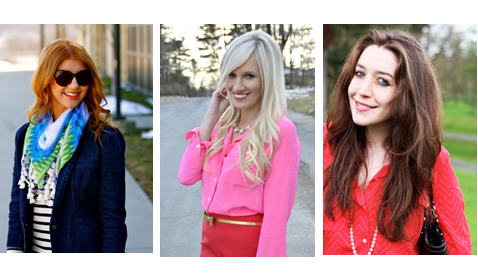 I have teamed up with 9 other fabulous fashion bloggers to bring you all this great giveaway! Check out the details below to enter for your chance to win! thanks for letting us know about these great giveaways. Looks like a fantastic store! Great giveaway.